"This isn't a nostalgia or revival band but a very vital unit, contemporary and alert, consistently humane, still capable of surprise and delight." - Brian Morton, The Wire. 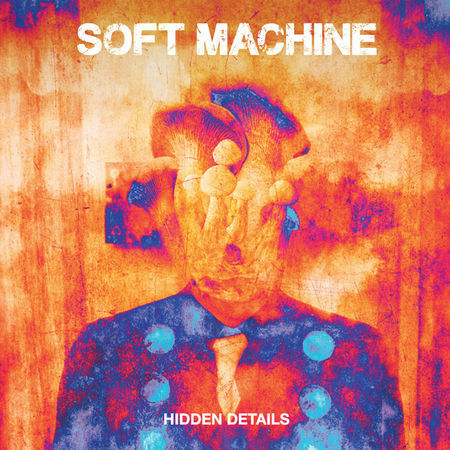 The new Soft Machine album is out now! I'd really appreciate it if you could vote for me! After many years of playing together John Williams and John Etheridge are excited to announce that the classical guitarist and composer Gary Ryan is joining them in a colourful and varied programme of solos, duos and trios. 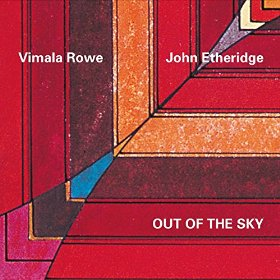 "John Etheridge is an incredible guitarist ... He is lyrical, dramatic, restrained yet over the top, simple yet complex, allowing the music to take him where it will."